Hurricane season may not officially start until June 1st, but Alberto has proven it's early and going to be a rainy year! Know where to go if you need to rely on city-assisted evacuation to get out of New Orleans!  Since January, HandsOn has worked to create a vibrant and educational outdoor space envisioned by teachers, parents, and students themselves. Hurricane season is right around the corner! Learn how you get involved and be prepared! Central City community member, Mr. Dennis, had a vision for his community and sought our help to bring it to life! MTV Star chooses local non-profit as his charity of choice on show. HandsOn New Orleans hosted a number of college spring break groups during March.